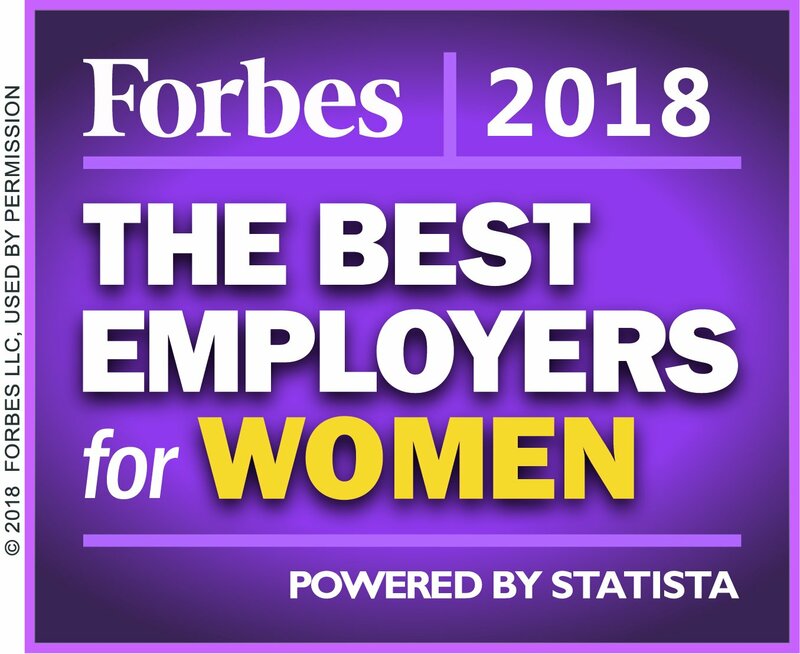 Covenant Health has been named one of America’s “Best Employers for Women” for 2018 by Forbes magazine. The health system is one of nine Tennessee companies to make the national list of 300 organizations representing all industry sectors. 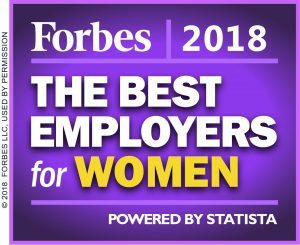 For more information about the Forbes list, visit https://www.forbes.com/best-employers-for-women.